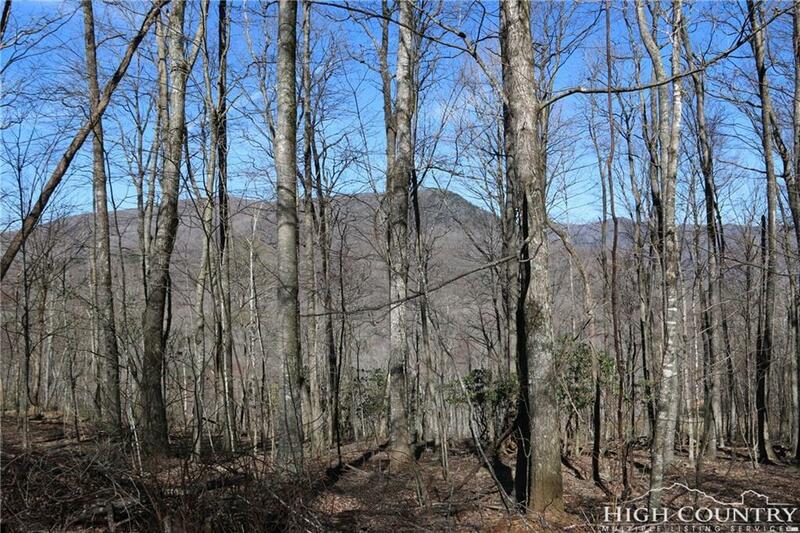 Wooded lot with potential for great views of Bluff Mountain and the Buffalo Creek valley. 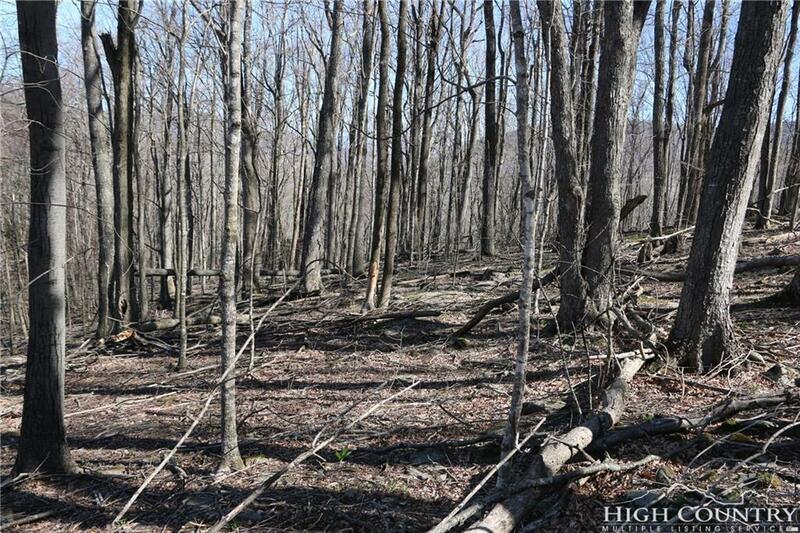 3.5 +/- acres allows for several potential building sites with moderate slope for easy construction of your new home. Mature trees provide for a private home site. 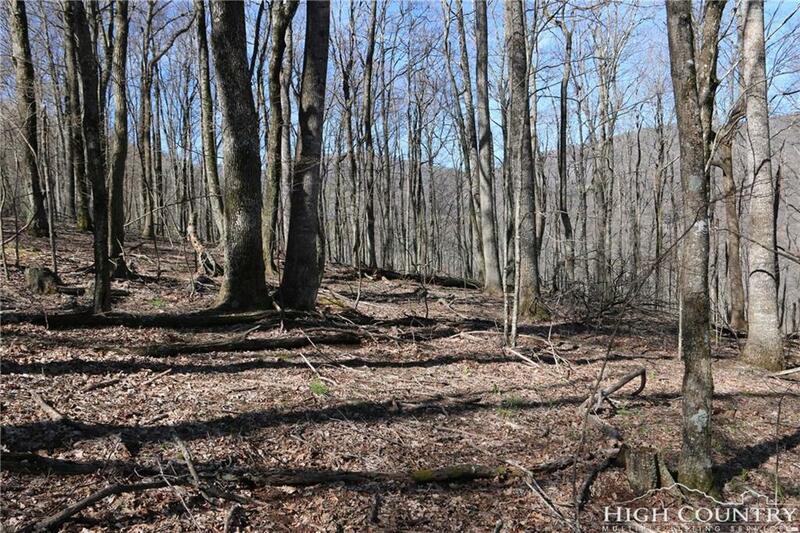 This lot is conveniently located less than 10 minutes to West Jefferson. 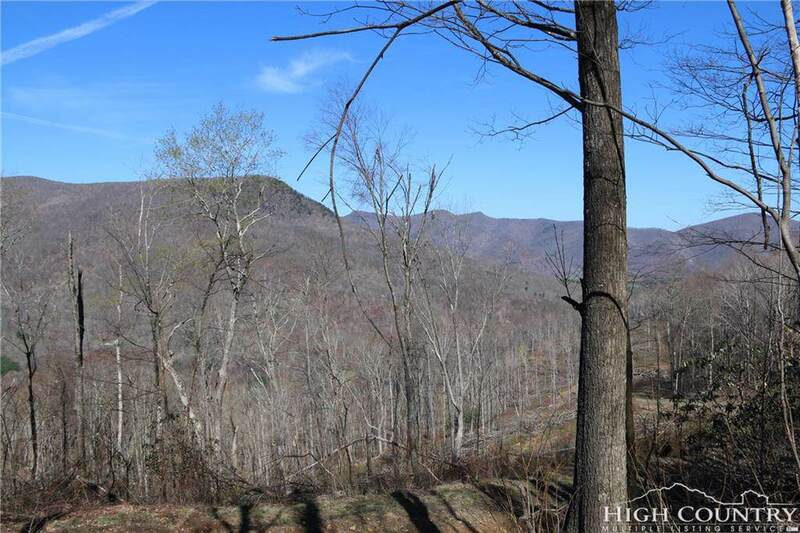 Hard to find this kind of view potential so close to town.